It is very easy to fall prey to the illusion that squeezing several range of skills broadening into a wide span in to a resume would make it turn the right screws and do the magic. I have so far come across many job applicants derided into feeling that making a resume with skills cutting across almost every category is one safe to get an edge in many job placement as to diversity or so. But then they easily still forget that an overstocked resume would negatively lessen the supposed emphasis your concentration on a chosen set of skills would have helped your resume with. 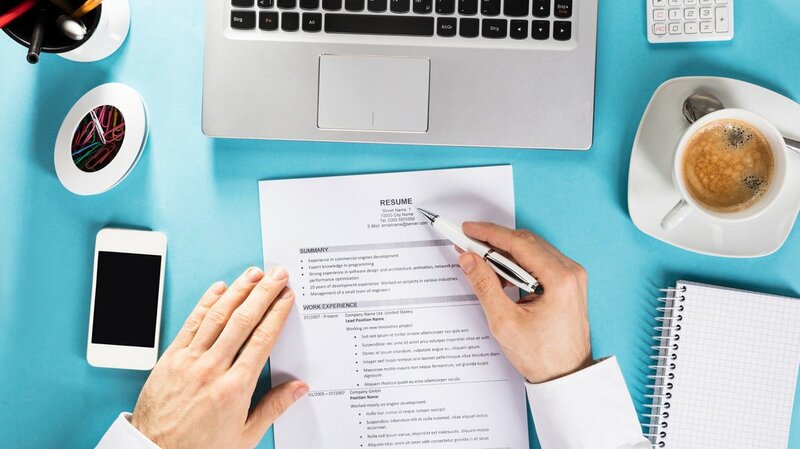 It is true that to catch and pocket the attention of your manager, it is basic you have a very personalized resume that specifically emphasizes on the job. Just get to imagine your resume as a search engine with results. The main essence here is not to overshoot your resume with personal details which don’t even fit into the job description in the first place. It is important you understand that a lot of vital informative details top the search engine; it is the same operational principle you should drag to your resume. This would introduce such vitally needed convenience for your manger to come to grasp of how well you are suited to the job. It is best your resume depicts you as a expert in a particular field- a specialist to say rather than a layman jack of all trade. Don’t forget most time recruiters have specialized needs hence there is a job description in the first place. So it is now best you showcase how specifically you apply to the categorized needs at hand. It is only normal have more positive expectations from your resume when you actually customized to the measurements of the employer’s precise requirements. And don’t forget, employers are unfortunately at the receiving end of a stockpile of resumes which they get to dig through and sometimes they are not happy at the task of going through all the bunch, so don’t give them more grief by giving them irrelevant skills. They would be glad you relieved them by dropping you so quickly!